Best Packaging Practice – How to create a great private label packaging! I recently asked in ImportDojo’s Facebook group (https://www.facebook.com/groups/1585493201714528/) what topics you would like me to cover on my next blog post and I listened. So here goes, below is an overview on how you can improve your packaging and beat the competition. 2) What differences are there in materials and what is the ideal material? 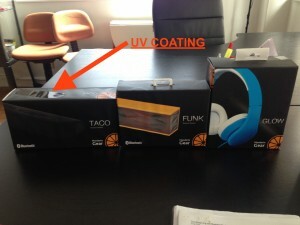 4) Why is it so difficult to get a manufacturer print low quantites of packagings? 6) Conclusion and where should I start? 1) Why is a good packaging necessary? A great packaging adds value to the product. Think of Apple’s packaging. Have you ever bought a product from Apple and holding the packaging in hand thinking: “that’s a nice packaging, it adds value to the product and is therefore one of the reasons I bought this product”?When I bought my first iPhone I actually kept the packaging until today (that was 2012). I even still keep the packaging of my Macbook Air because if I ever want to sell it the packaging adds value and I can get a higher price. There is a saying in German (my native language) in the retail industry. “Eine gute Verpackung ist die halbe Miete” which litearlly means, “a good packaging is half the rent” or if you have a good packaging its “half the battle”. No matter if you are selling online or physically at a store the packaging is the first thing your customers sees when he is exposed to your product. It certainly applies more to retail than when selling online because the potential customer can see the packaging. The first thing a potential customers sees online are the pictures in your listing but a good packaging still applies, I ll get to that in a little bit. However there’s a lot of people and hands handling your product and you’ll certainly want your box to arrive in perfect condition when the customer receives it. How often have you read on Amazon reviews “product received damaged”. Thats one bad review you can avoid. It is quite simple actually, I give my suppliers usually the requirement to pack products directly in a b-flute (e-flute is acceptable for light and simple products) and the gift boxes must be packed in a minimum c-flute cardboard. A double wall (C&B flute) would be preferred but c-flute is accepted. 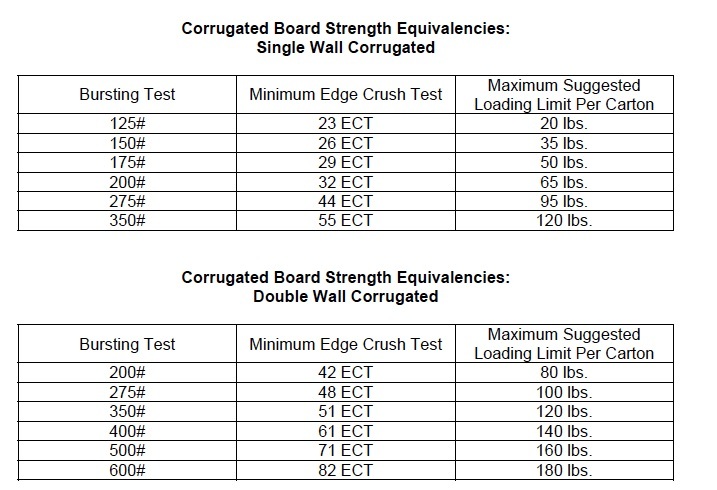 Cardboard boxes (Corrugated Fiberboard) are rated by an industry standard known as the ECT (Edge Crush Test). This indicates the pounds per square inch the board standing on edge can withstand. A standard moving box (c-flute) has a rating of 32 pounds per square inch before crushing, therefore would have a 32 ECT rating. Fun facts. I add “Nutrition facts” onto my packaging even they aren’t of any food nature. I sure add all technical description in there but I will also add a few “fun facts” making my product “hip”. Don’t overconfuse with a lot of text and keep things simple. Rather use pictograms as per below examples. 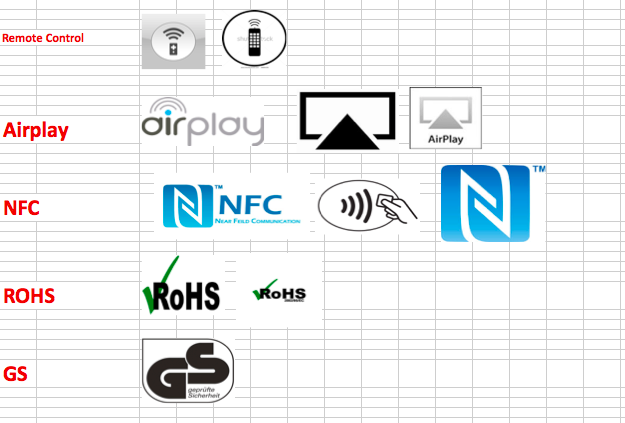 Instead of boring wording I use pictograms that describe functions of the product. 4) Why is it so difficult to get a manufacturer print low quantities of packagings? Printing a packaging (color box) requires to create a so called printing film for the printing factory. Do not be confused, your supplier outsources this job to a separate printing factory. I have yet to come across a supplier who also prints his packaging. That means that your supplier has no control over the minimum amount of pieces needed to be printed. This amount is determined from the printing factory. Some printing factories offer from 500-800 pieces while some printing factories require at least a 1000 pieces per item/color. It is often useless to argue with your supplier to find another printing factory because they have running contracts with those printing factories that guarantee them consistent quality and low prices. So he won’t jeopardise his relationship because I the new buyer need 300 pieces of a color box. 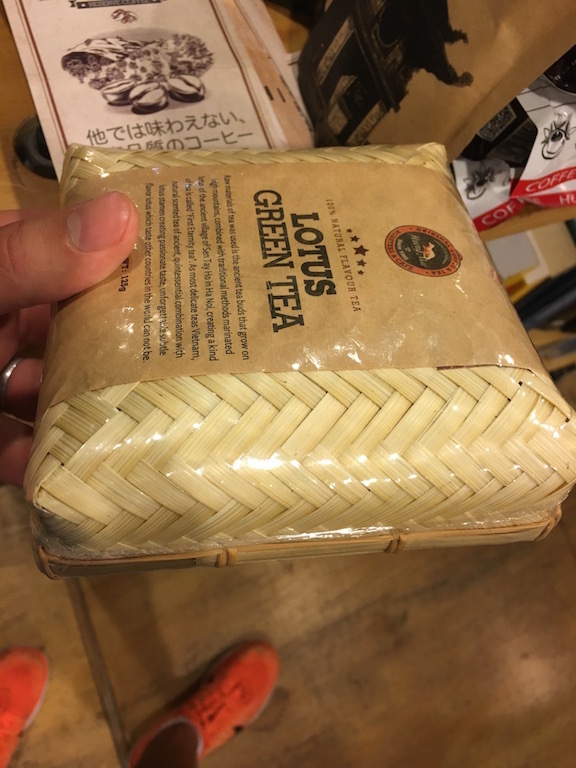 I really like the use of Bamboo here, not your every day packaging. This option is certainly more expensive but it sold me! Simple packagings that are great and cheap. When you have a product that doesn’t need a fancy packaging because it is an every day use item you can save a lot of money and still have a decent packaging. This is also extremely helpful if your suppliers gives you a high order quantity for packagings. 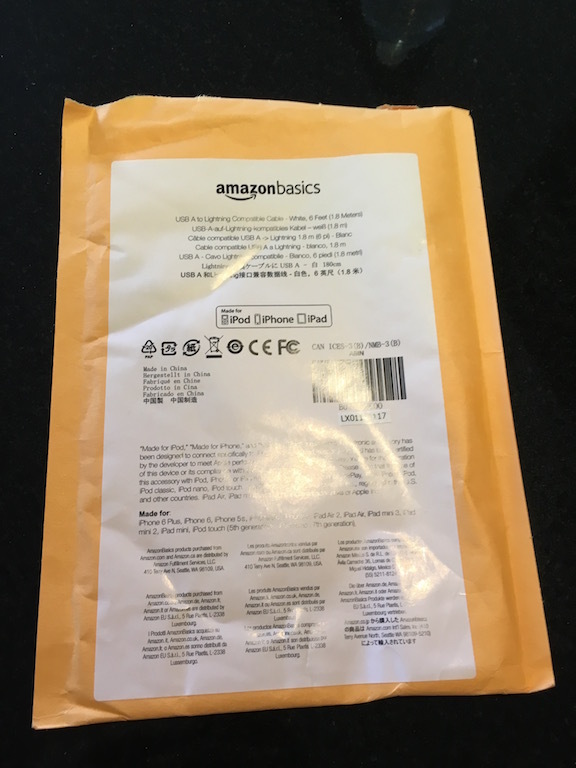 I recently ordered a product from Amazon (as the Merchant) and when I received the packaging I was quite surprised at the simplicity but effectiveness of the packaging. No fancy packaging needed because it was just an iPhone charging cable. This packaging is a simple but padded envelope and great for cables, rubber, plastic items and things that won’t easily break. 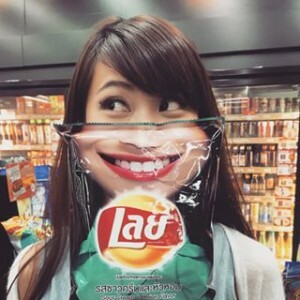 There is a campaign running right now from Lays Thailand (potato chips). The campaign says, post a picture of yourself on Instagram, tag the company and the product and maybe win xxxxx$. Not only do they have a great packaging but the customers are doing all their marketing for them. Have a look so you’ll see what I mean. 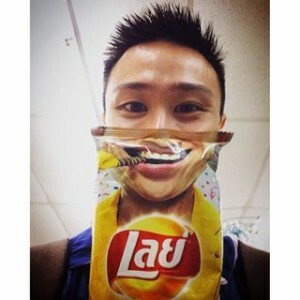 That Lays marketing campaign is brilliant. Engage with your customers on your packaging. Add a insert card or a link to your website and create a challenge, maybe even similar to above and you’ll get “free” exposure to your product and brand. Try to think outside the box and think of little things that can improve your packaging but have a big marketing effect. If you are looking for more ideas, simply Google “Great packaging ideas” and browse trough the various search results. Find something you like? Speak to your supplier and see if he is willing to help on your packaging idea. 6) Conclusion and where do I start? 1) Cigars are often packed in wooden boxes because they resemble a humidor. 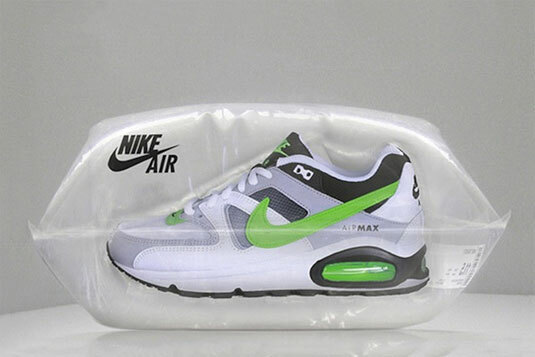 2) Great example of Nike’s Air products. The product is actually packed in a bag of Air. Doesn’t that beer look yummy? Don’t you want to buy it just because of the packaging and trust in Swiss quality already? Don’t you feel confident already brushing your teeth with Swiss made toothpaste? Ok, lets wrap it up. I am not saying that you should apply all these things on your very first packaging. Because a few of the above examples can become quite costly, especially if you have low quantities. Try to start with a simple white box, put your logo & labels/barcodes on it and when you are ready to place larger orders improve your packaging by applying some of the techniques and suggestions above. 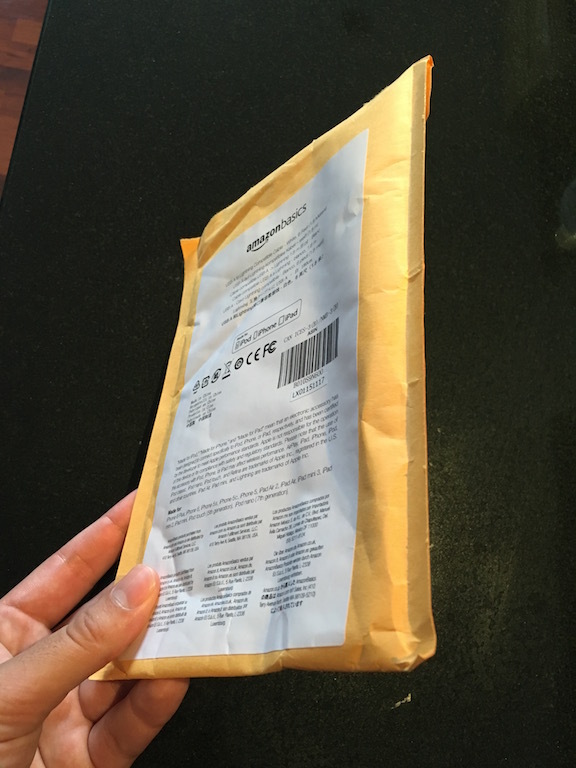 Now you may ask yourself why is it important to have a nice packaging for an online or fulfillment business? After all the customers doesn’t see the packaging when ordering online? Well for all of the above reasons and your customer will greatly appreciate to get the product in a well packaged box plus it will increase the chance of getting a great review. You may also want to think ling term that your brand eventually becomes recognised and you want to deal with retailers or supermarkets to have your products also offline! Ps. 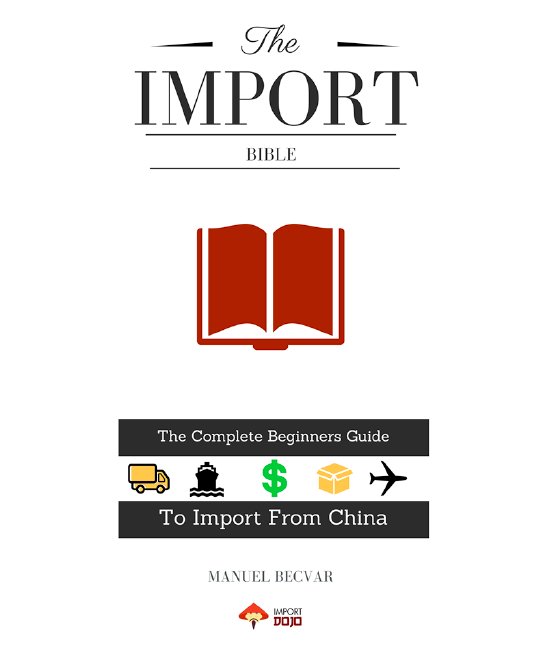 : I’ve got some exciting news in the coming weeks that will make Private Labelling and importing from China easy, so stay tuned.